That cover art must be a common painting because I've seen that available on a T-shirt before. I almost added it to my collection of offbeat cat shirts. 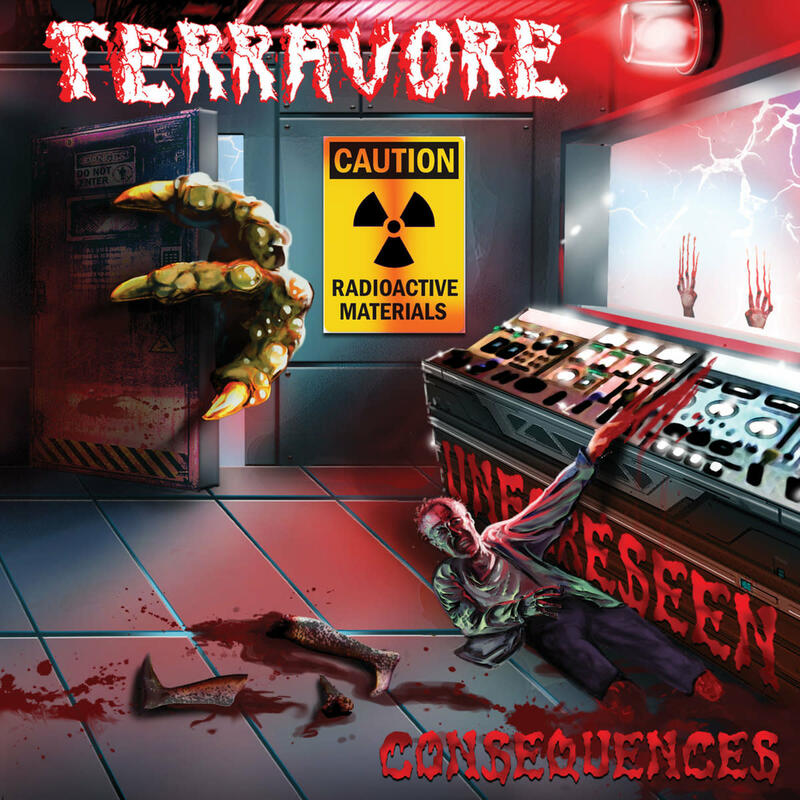 Classy, melodic retro metal from Chile, for fans of early Maiden, Angel Witch, and the NWOBHM in general. 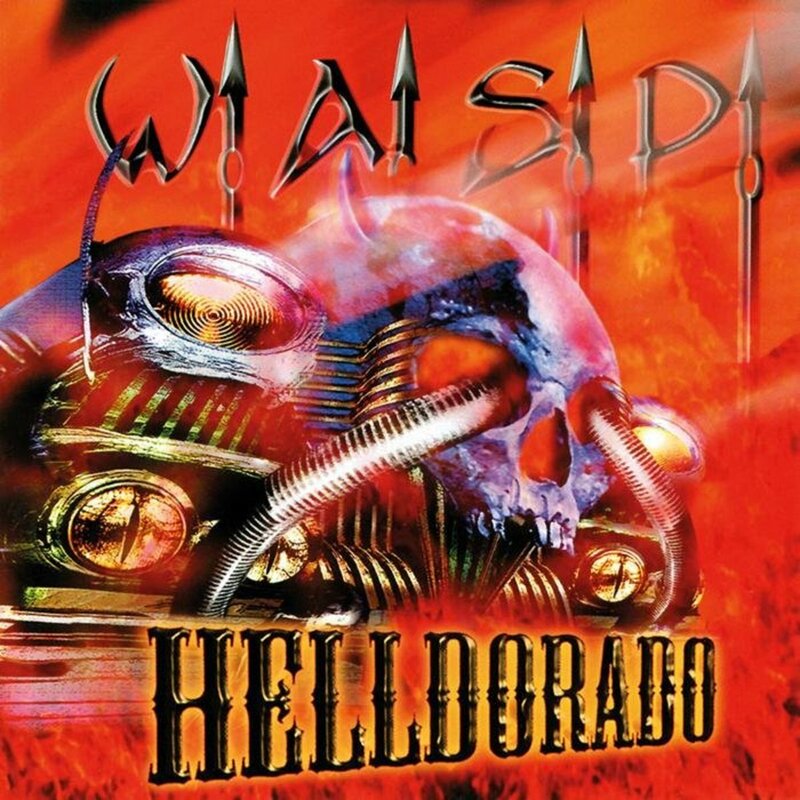 I dusted off W.A.S.P. 's Helldorado this past week for the first time in a good long while, and I said to myself "Self, this album would be a damn good candidate for a new blog," so it was done. 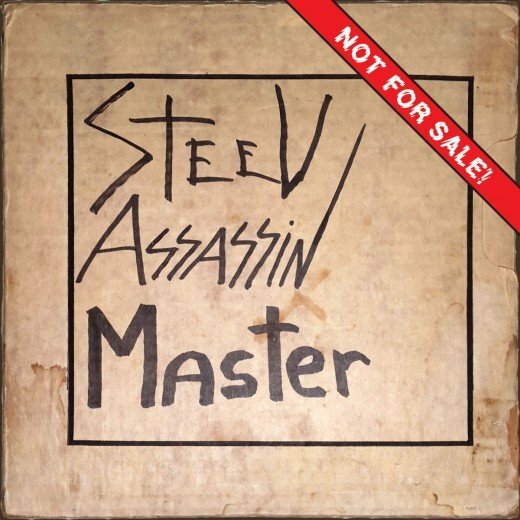 "Steel Assassin," aka "The Mystery Band"
Siren, "Up From the Depths: Early Anthology & More"
I don't collect vinyl but every time I'm in my local Goodwill scrounging for CDs I always flip through the moldy old LPs just to see what kind of weird sh** will turn up. 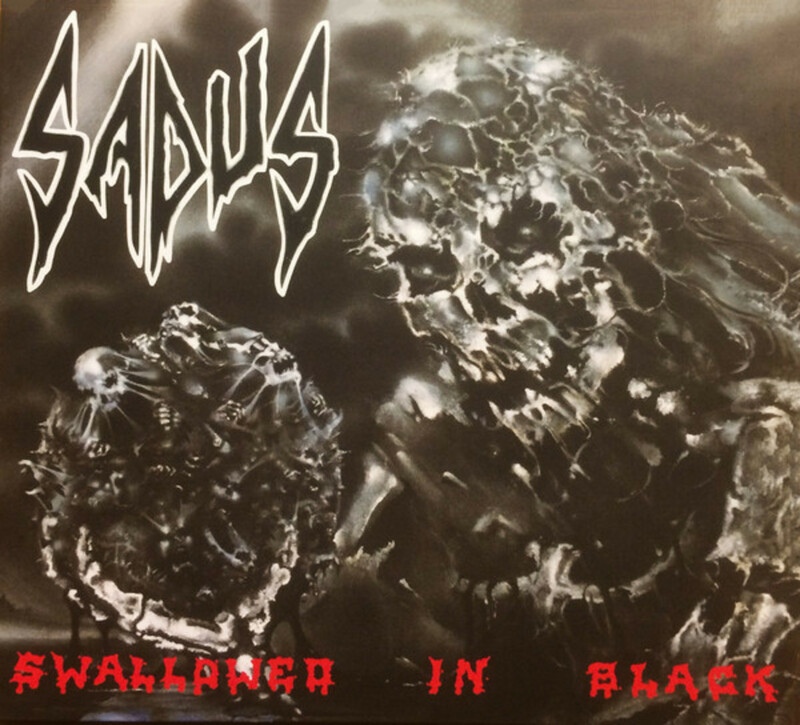 Here are a half dozen album covers that made me go WTF? 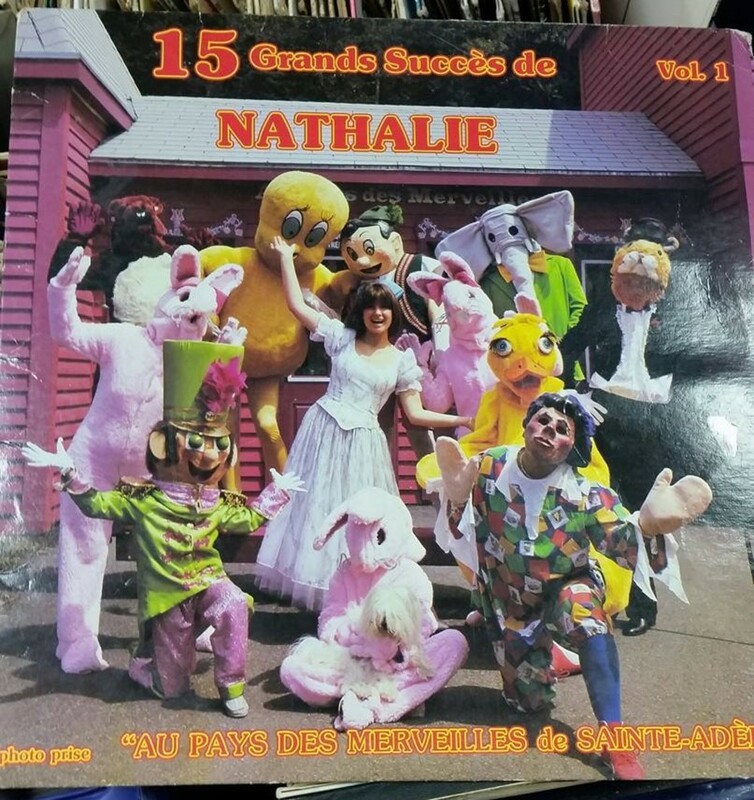 That album cover looks like it should be for "Meet The Feebles Greatest Hits". DEFINITIVELY looks like something my grandparents would have had in their collection. I have very vivid memories of thumbing through their record collection as a kid and laughing at the bizarre covers and strange artists. 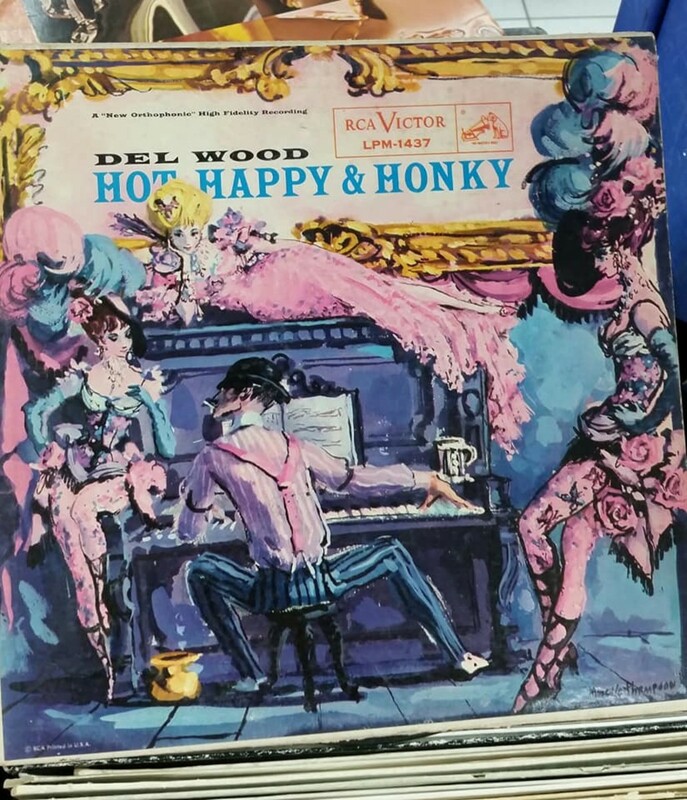 My grandparents probably had it too, or at least other albums by this same person. My grandfather was a "honky tonk" kinda guy. 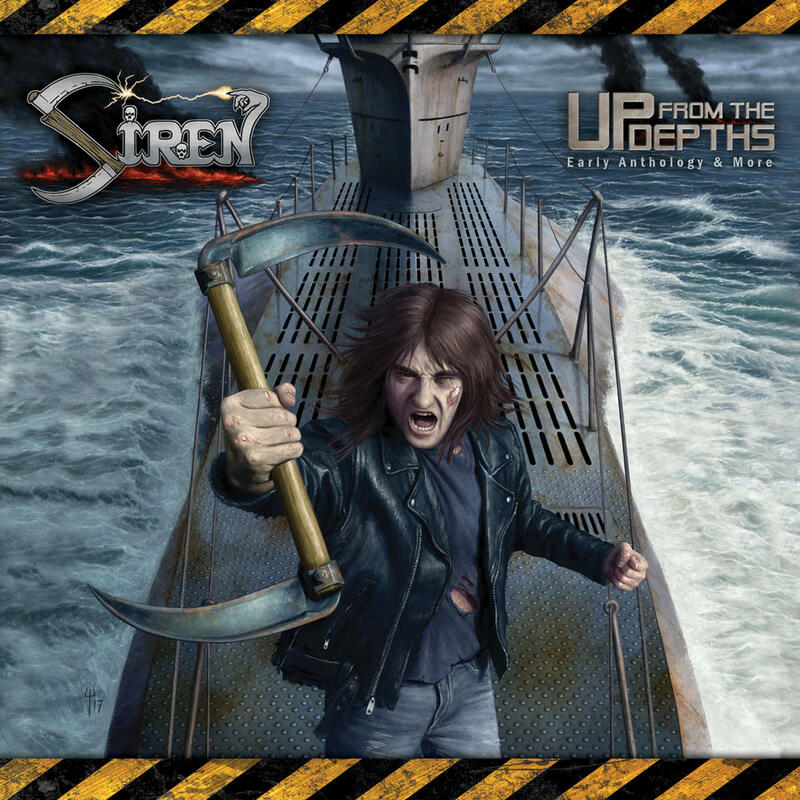 That Siren review makes me want to have it. It's damn good. I'm still giving it regular spins all these weeks later. 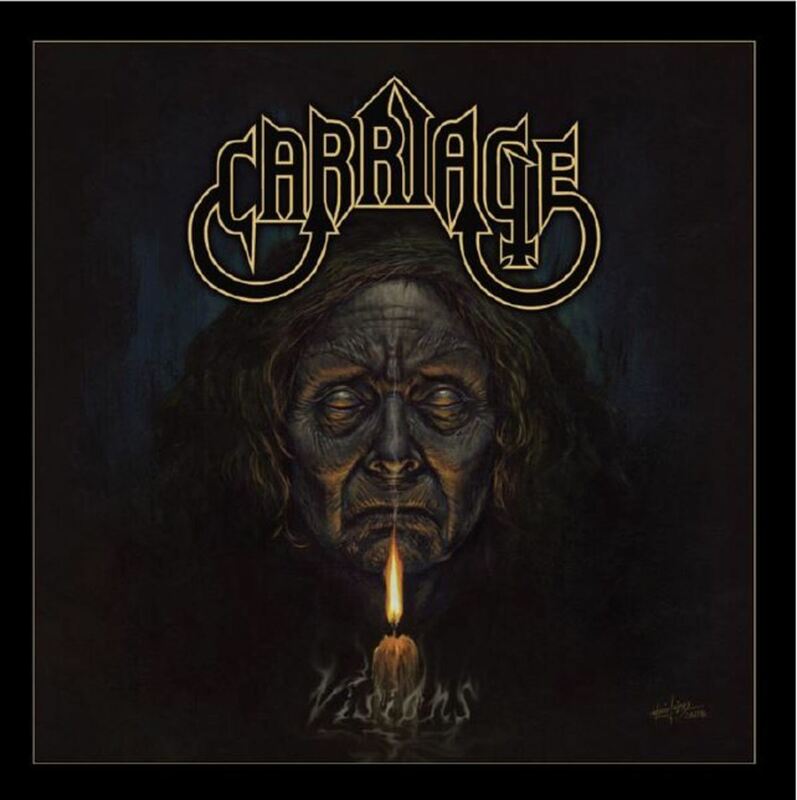 Review of "Visions" by Carriage. 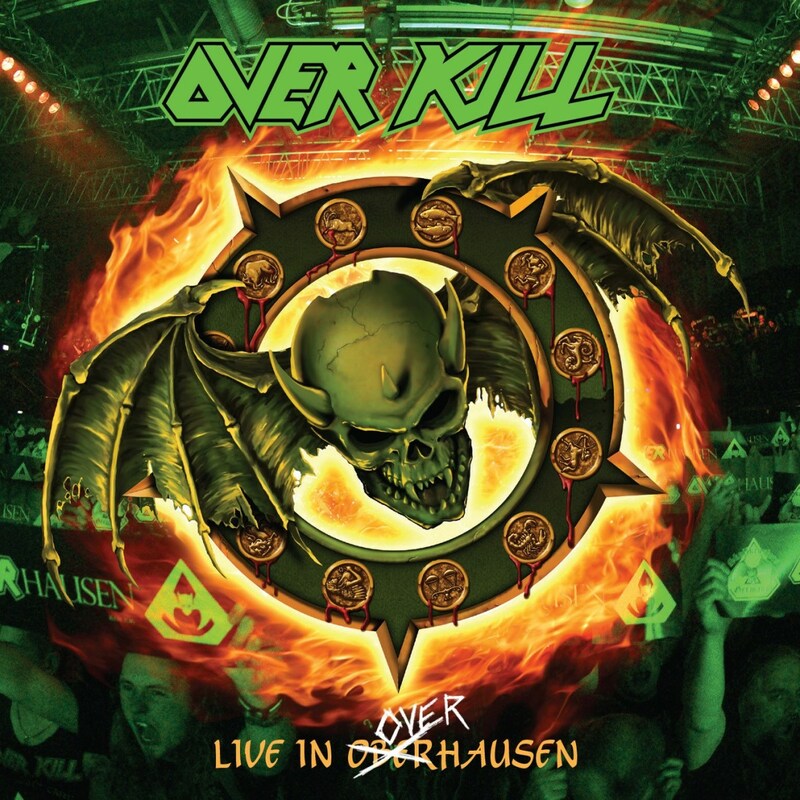 Fans of Mercyful Fate/King Diamond, check these guys out. 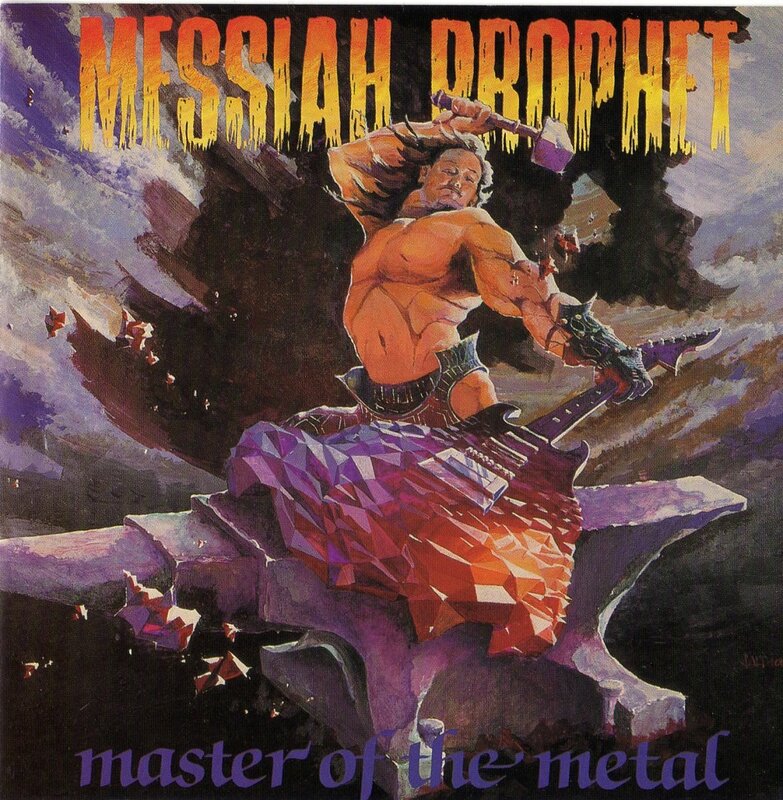 Learning that Charlie Clark, vocalist of the '80s Christian metal band Messiah Prophet, passed away in early 2018 inspired this "Forgotten Hard Rock Albums" entry. Rock in Peace, Charlie. Wow. 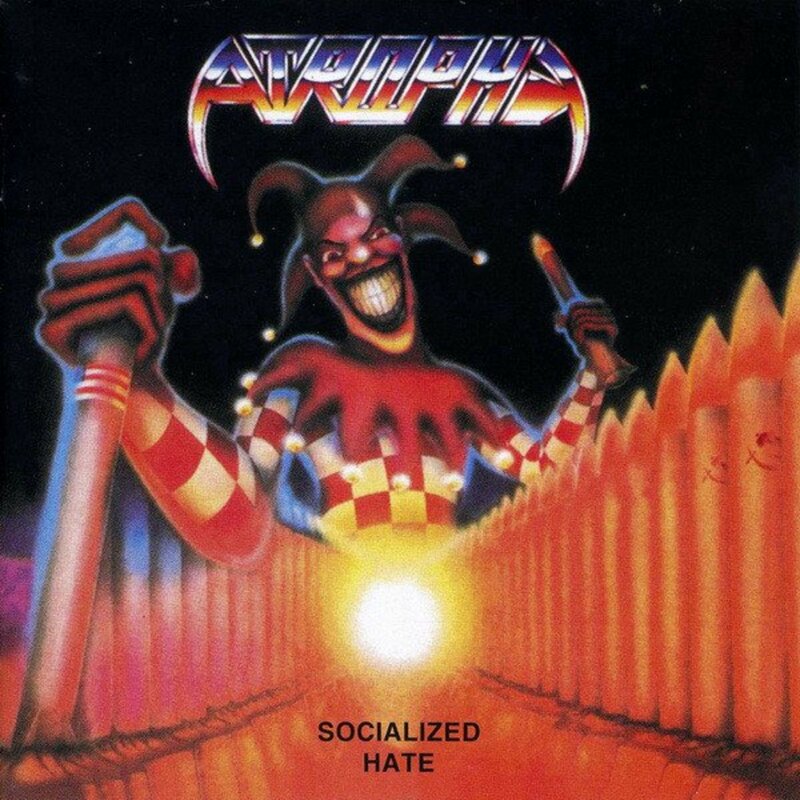 After reading your opinions of that Celtic Frost album I thought I might actually like it. Sleaze is my jam after all. But good grief those tracks you embedded are simply awful and sound like what they are, a band struggling to change their sound. And if "Cherry Orchards" is the best of the lot I sure don't need to hear the rest. That song is terrible; the "vocalist" has ZERO melodic sensibility. 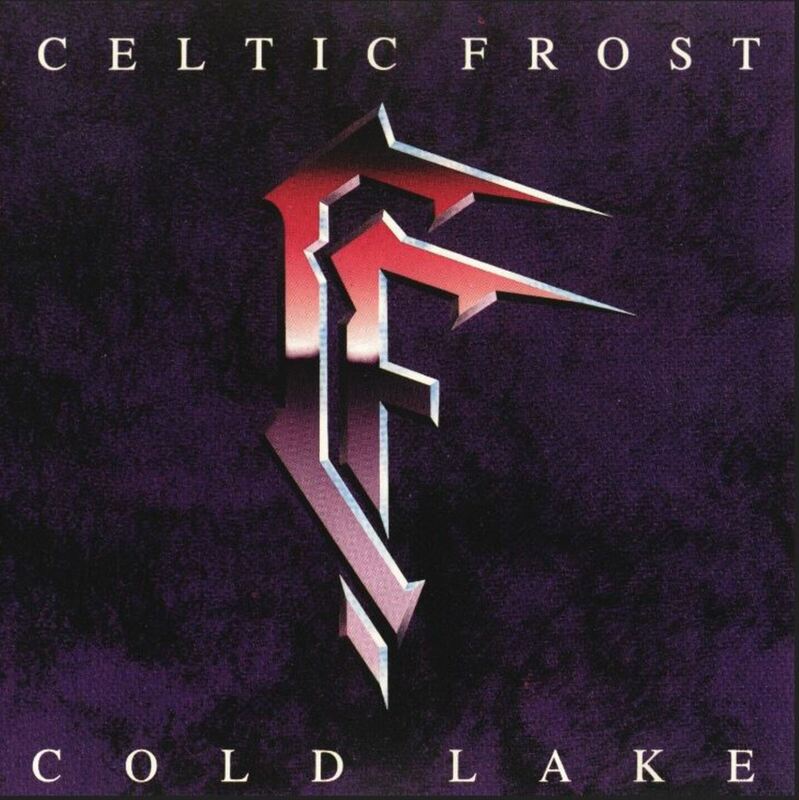 That is exactly my problem with 'Cold Lake', its a band having an identity crisis, trying to be something they are not. 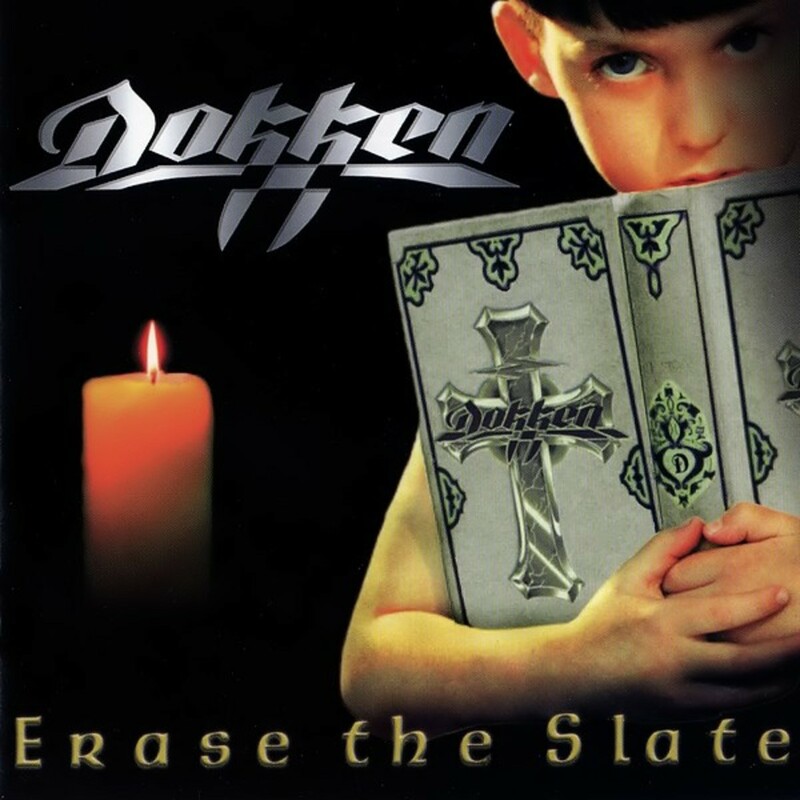 A look back at Dokken's "Erase The Slate"
I've really enjoyed Erase The Slate - It might be my favorite Dokken. 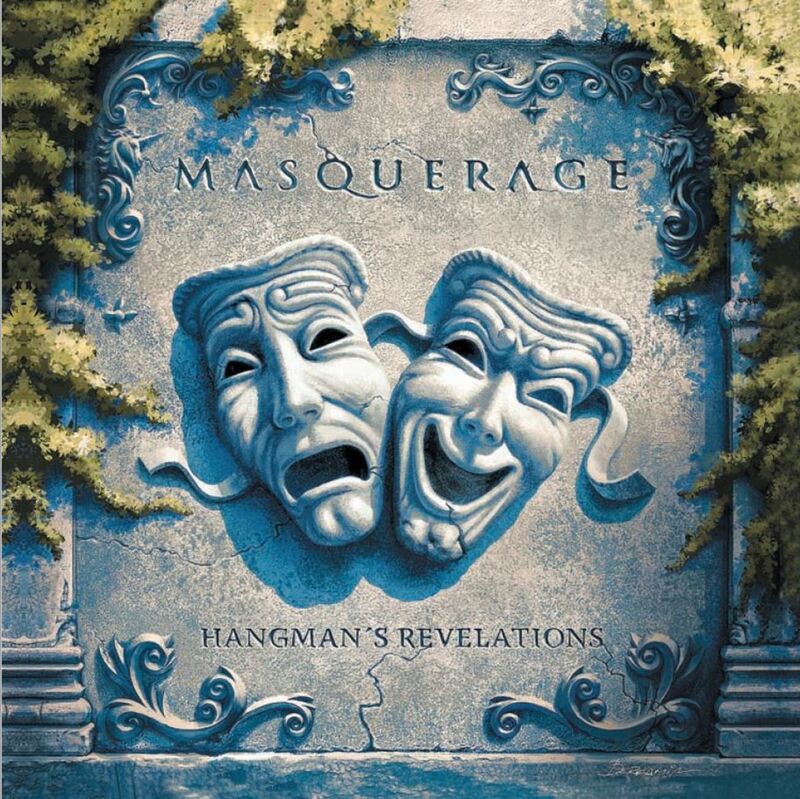 Your Masquerage review might cost me $$. Cool! Unfortunately, Stormspell doesn't give me a cut of sales. Had a few days off from work so I've added a couple more new entries. I haven't been getting any leaves raked, but I have been letting the metal flow. 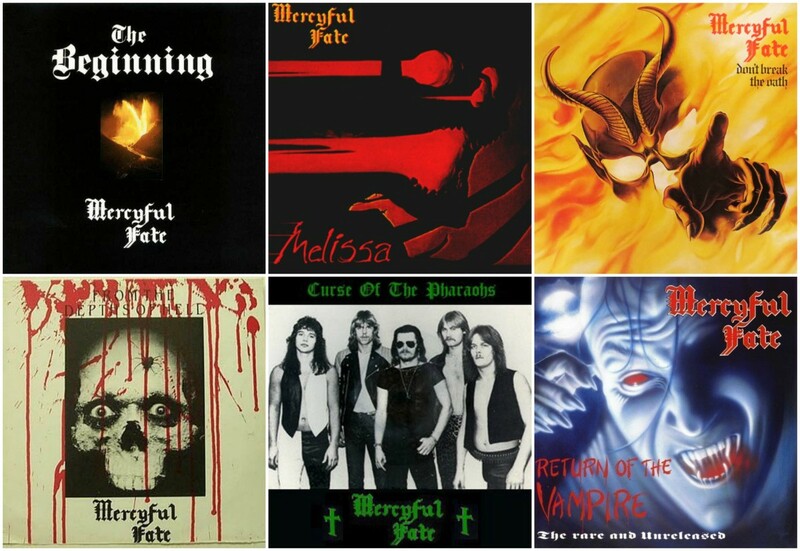 ...and just in time for Halloween, a run down of the Mercyful Fate discog. Good writin'. Is it wrong I enjoy MF's second wave more then the first? Time is excellent. It's all good to me with the possible exceptions of "Dead Again" and "9," which always felt more like King Diamond solo albums than MF albums. Dead Again is boring while 9 has some decent stuff. 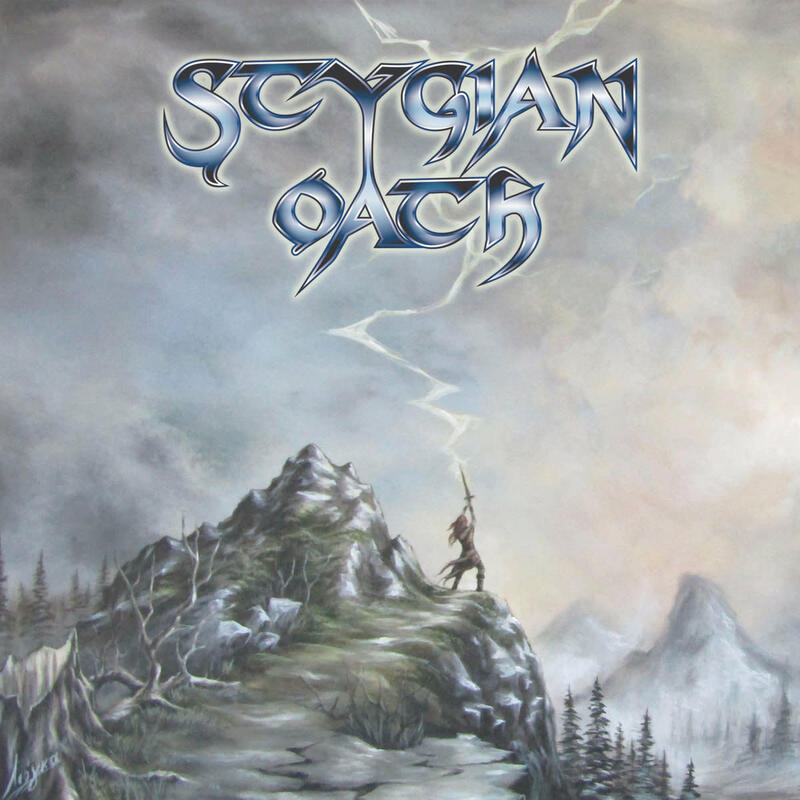 I'm not a melodeath fan at all but this Norwegian band was nice enough to send me their new album to check out, so I tried to do'em a solid. 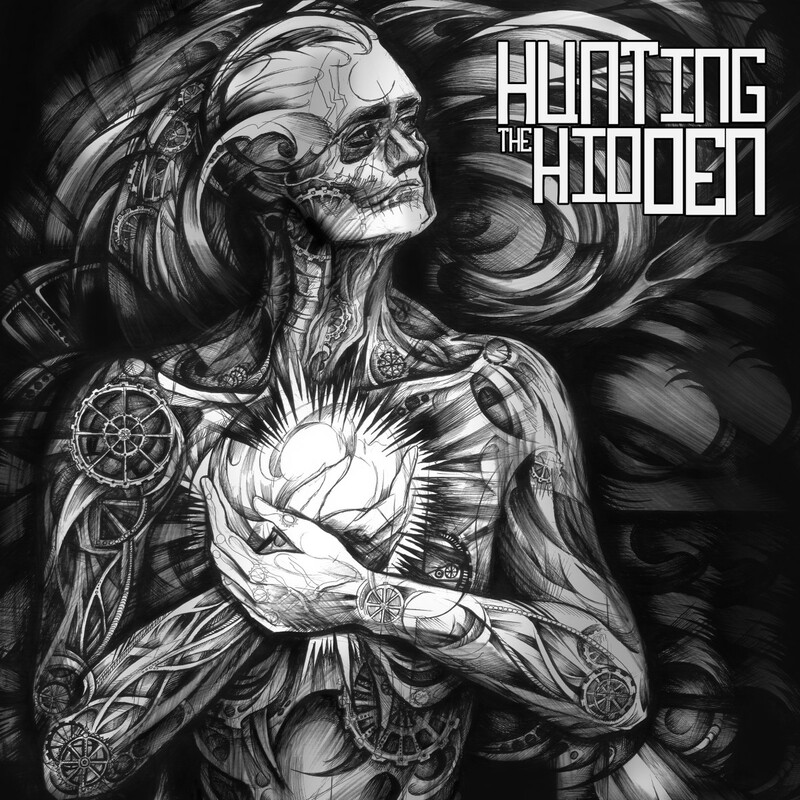 If you dig In Flames, Dark Tranquility, Lamb Of God, etc, check'em out. 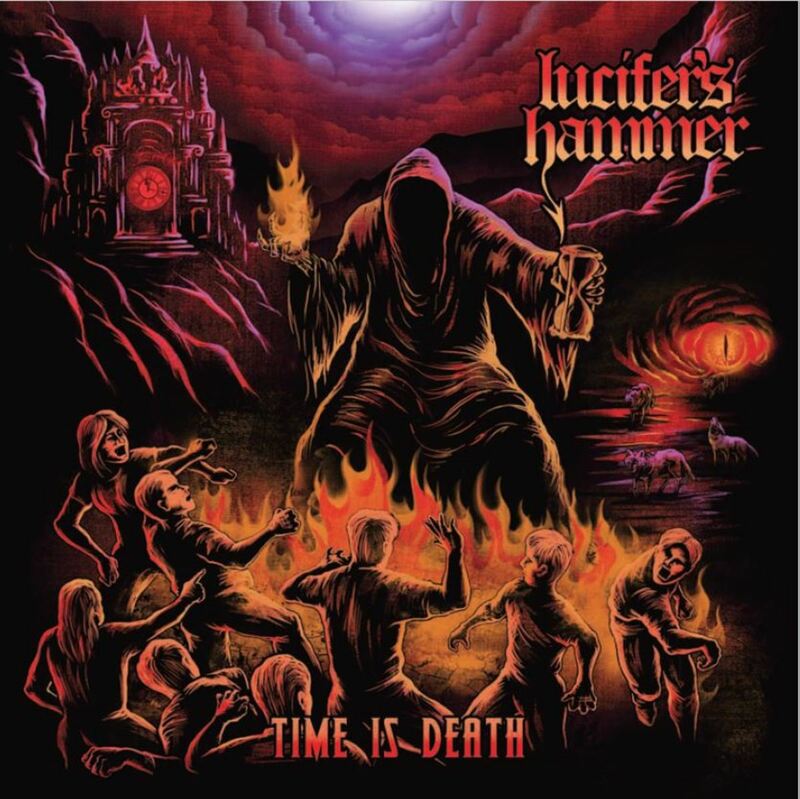 I can listen to good melodeath like Dark Tranquillity and old In Flames before they morphed into something unlistenable. This is mediocre at best and the cleans sound like some early 2000's emocore crap. Sorry, just my opinion.